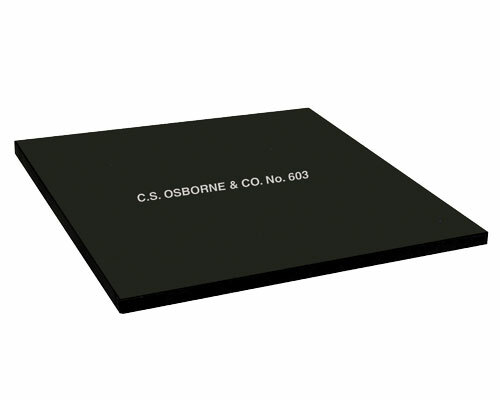 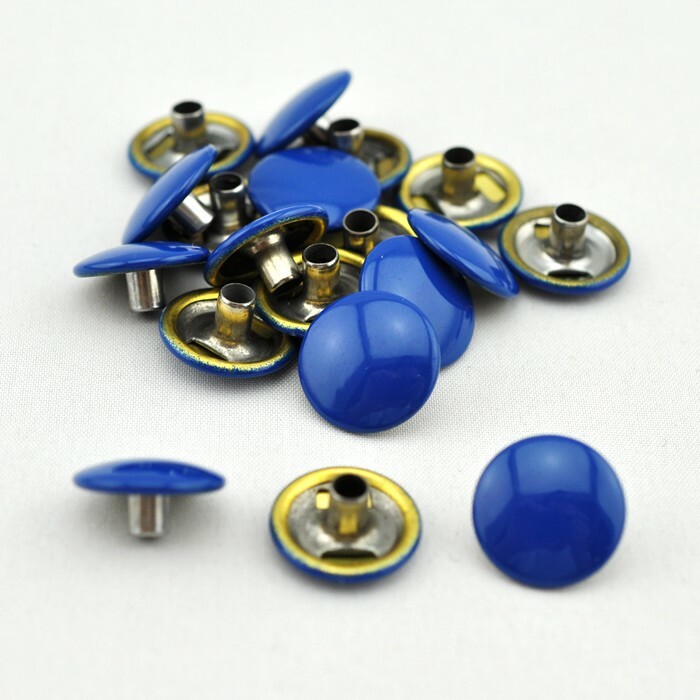 Durable® Dot Marine Grade Snaps are perfect for any gear project or boating application. 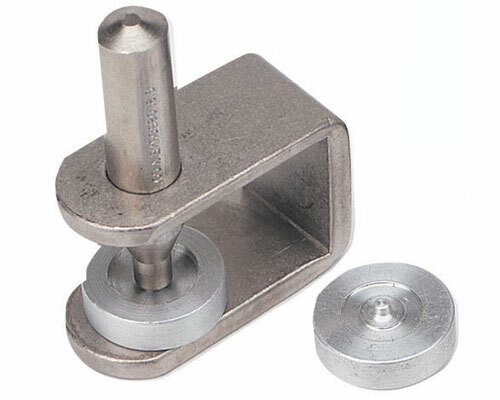 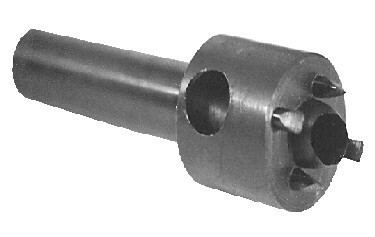 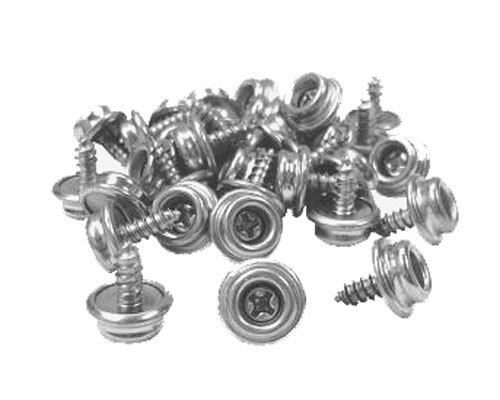 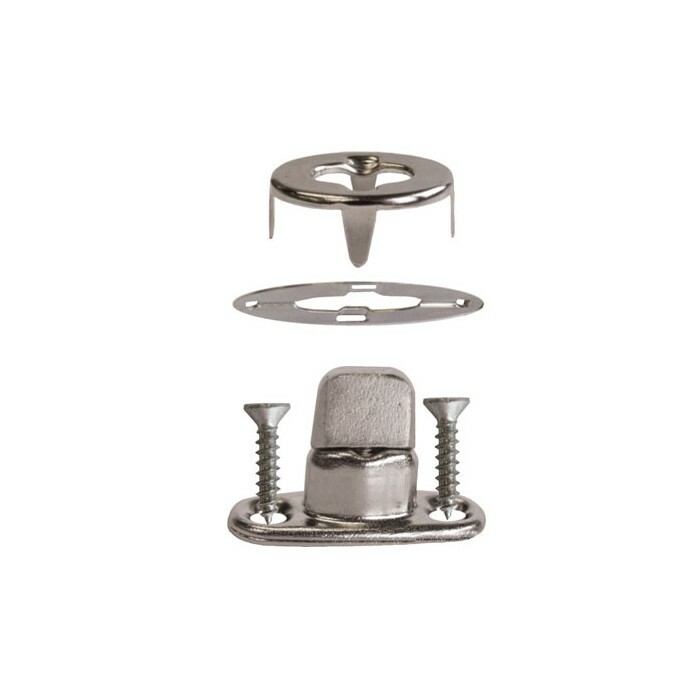 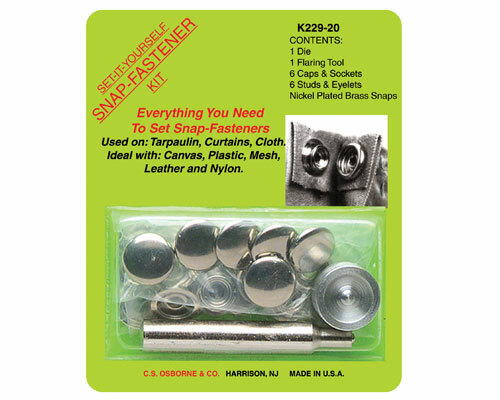 These marine grade brass or stainless steel snaps are made to hold up in even saltwater applications. 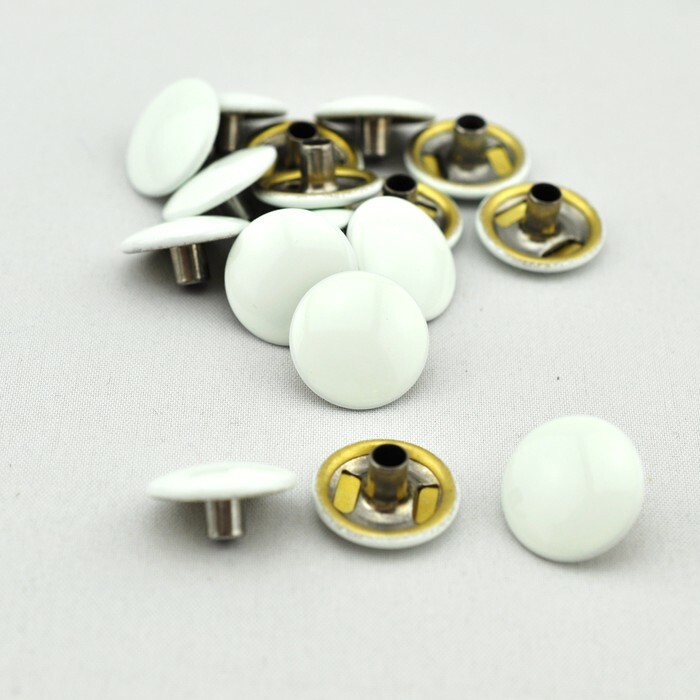 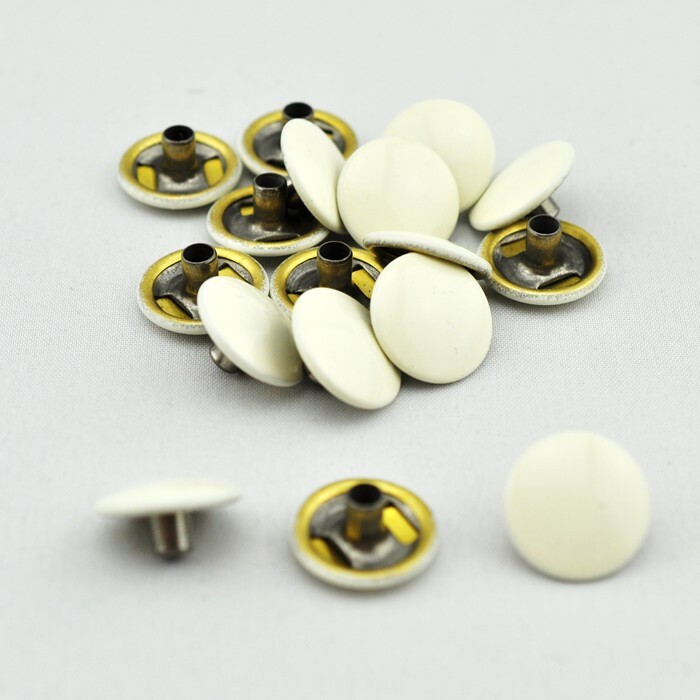 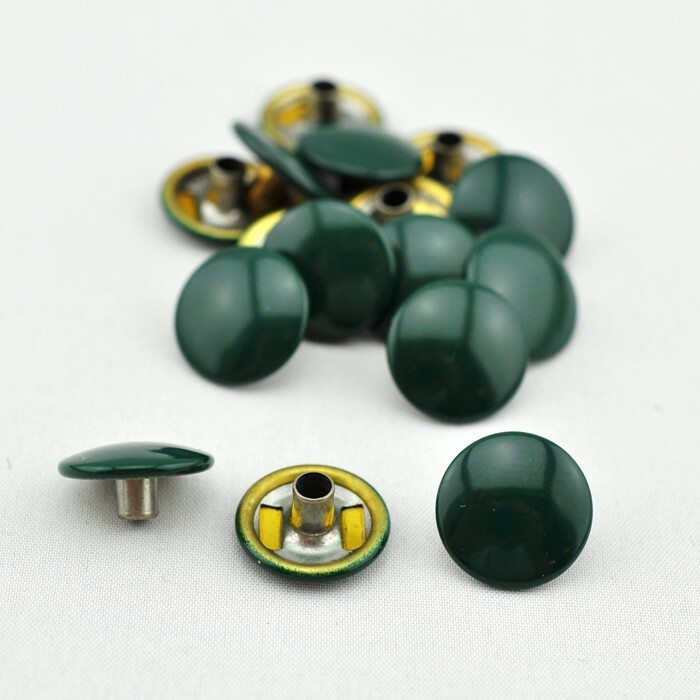 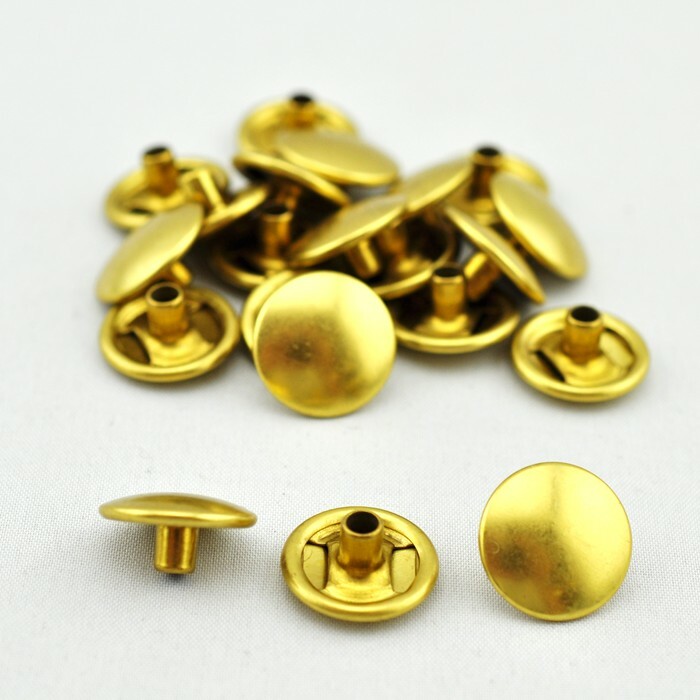 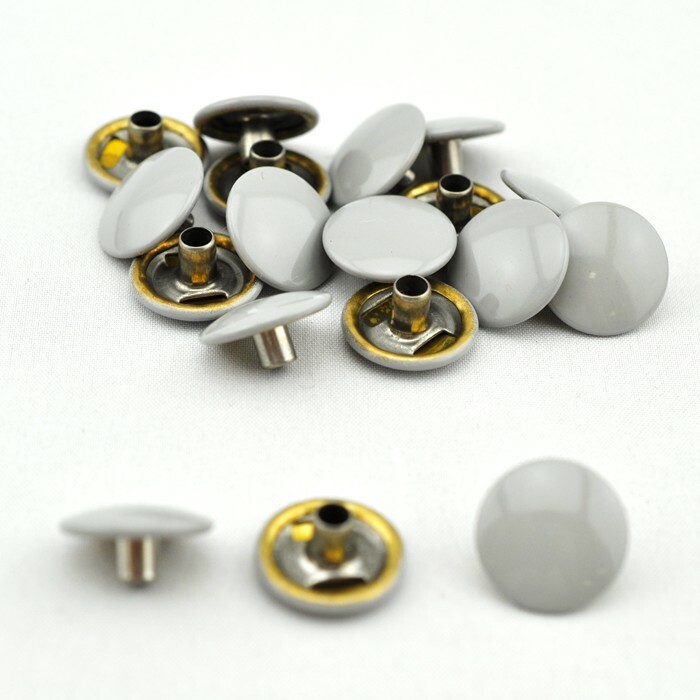 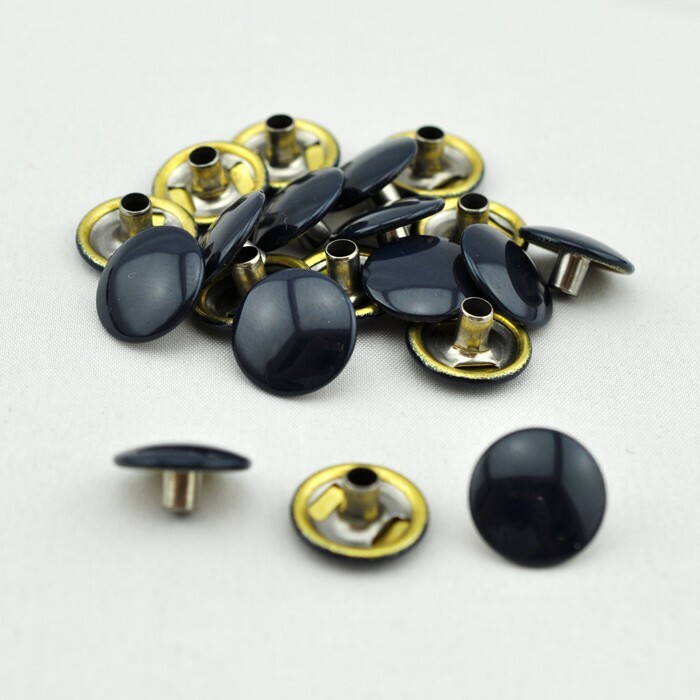 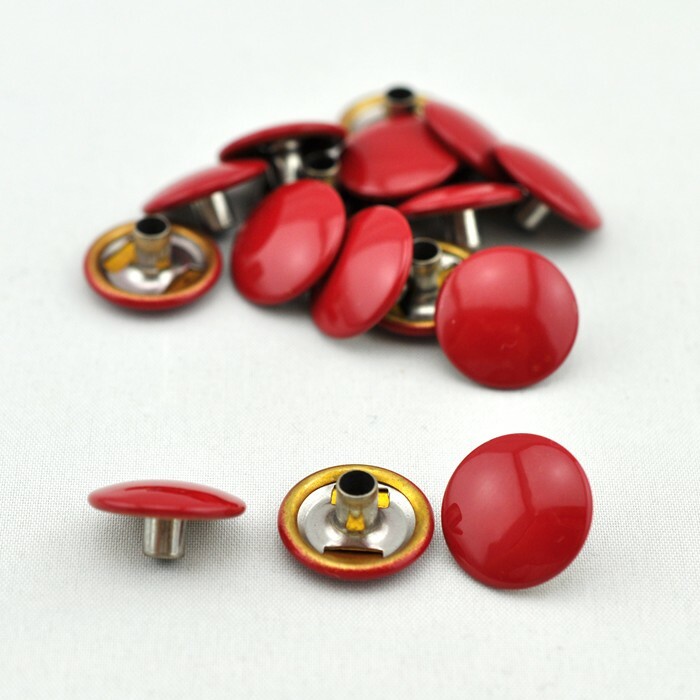 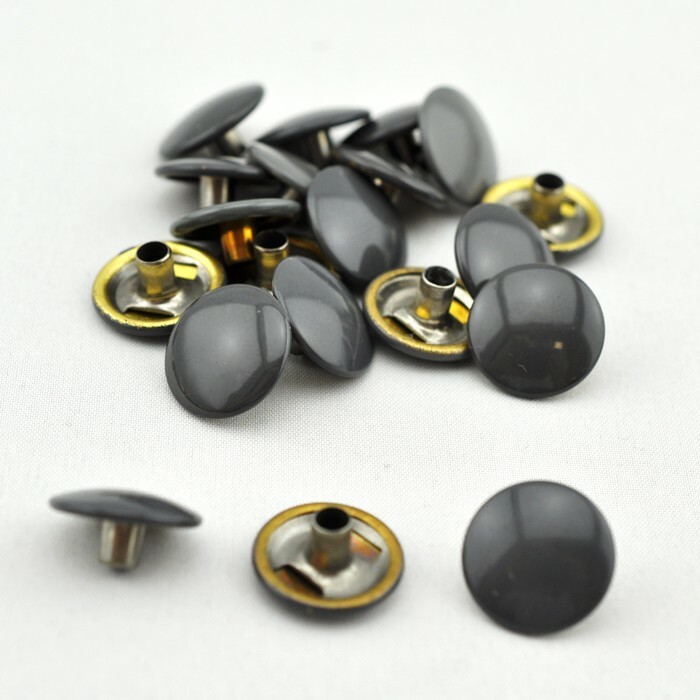 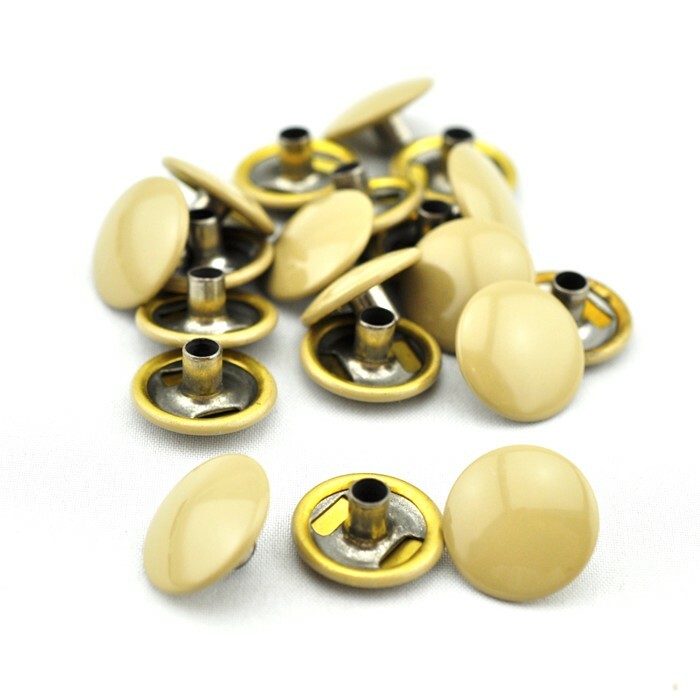 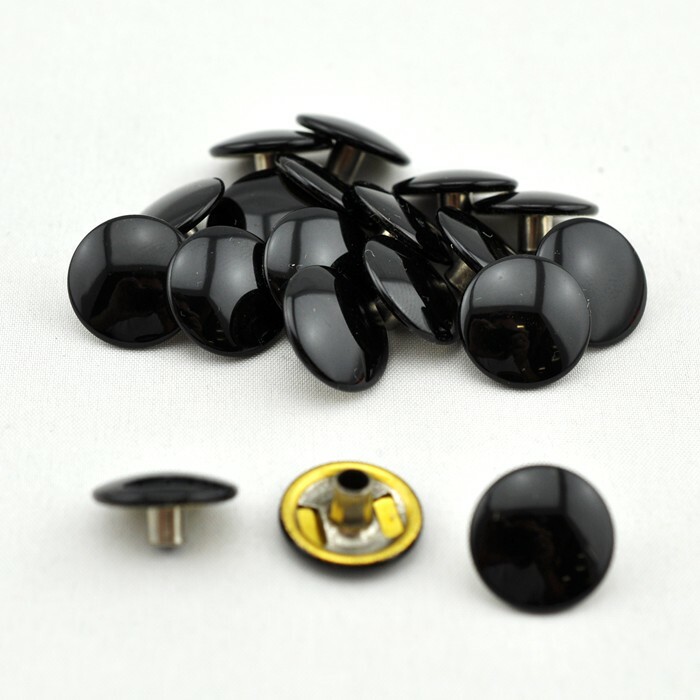 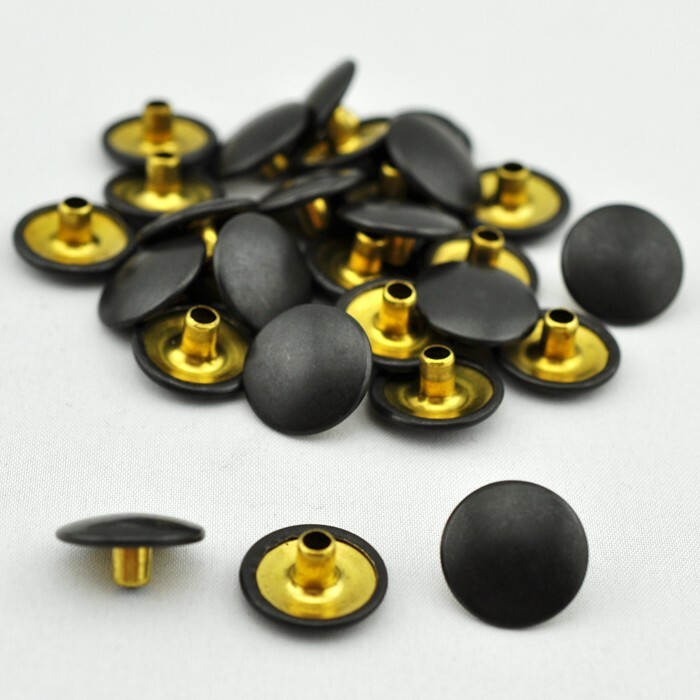 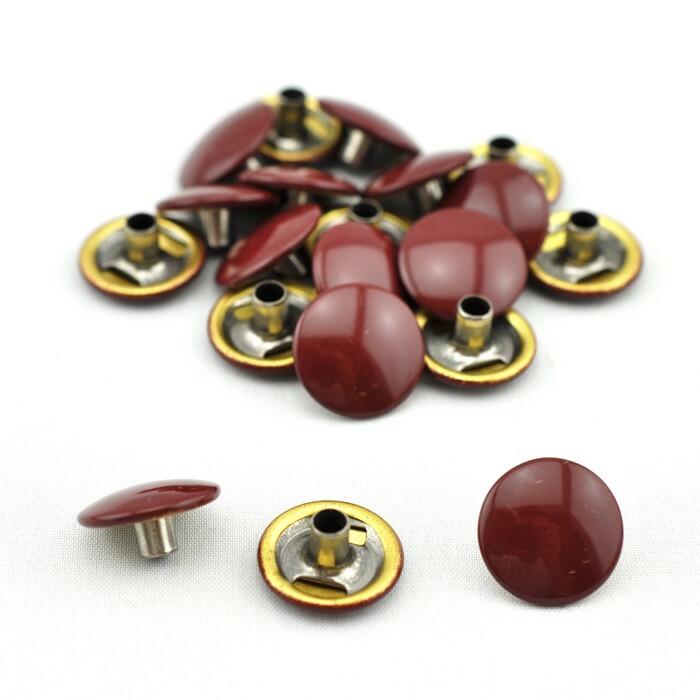 These marine grade snap buttons are available in Stainless Steel, Brass, Brass/Black Oxide or 15 different colors of enameled Brass. 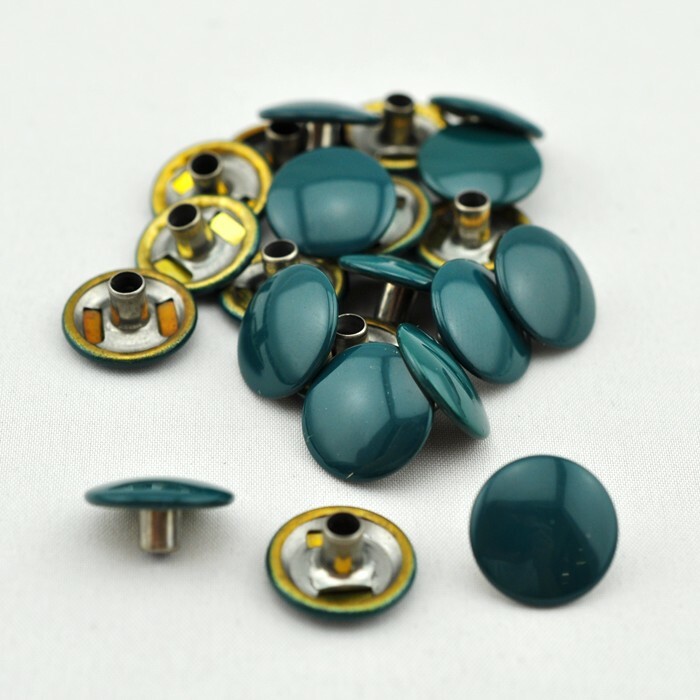 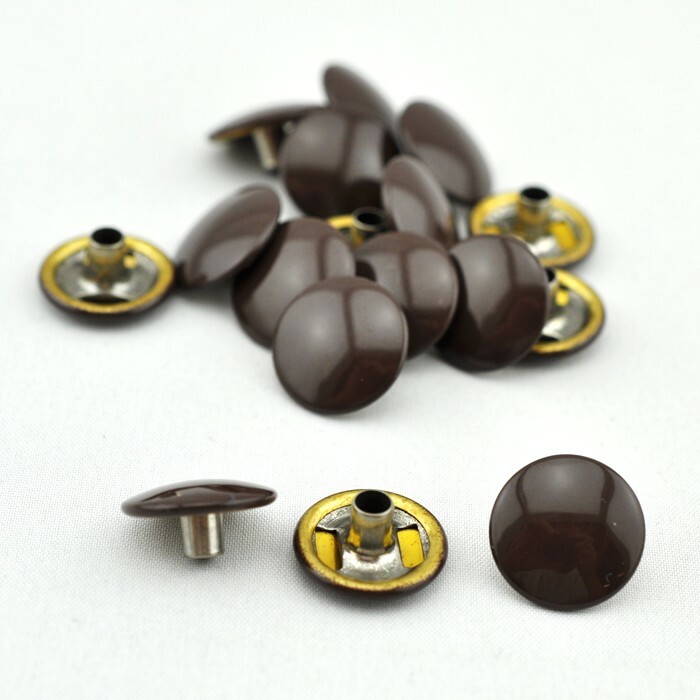 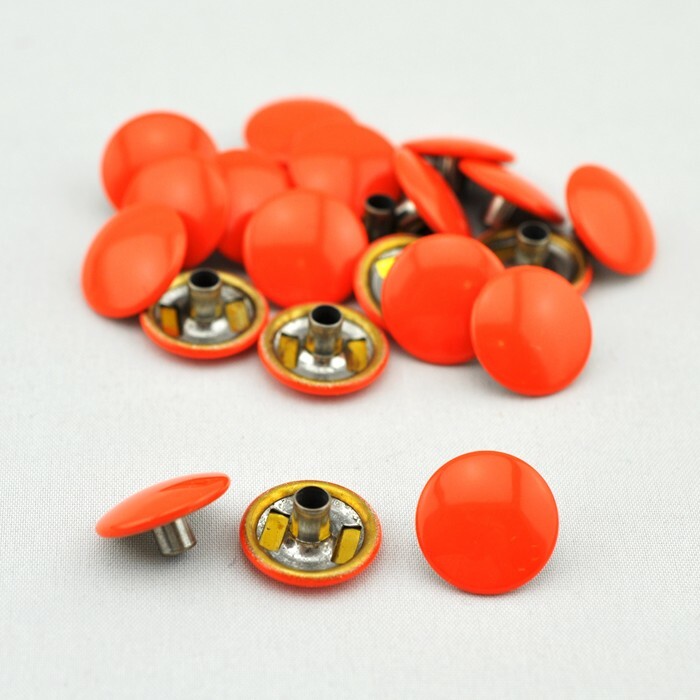 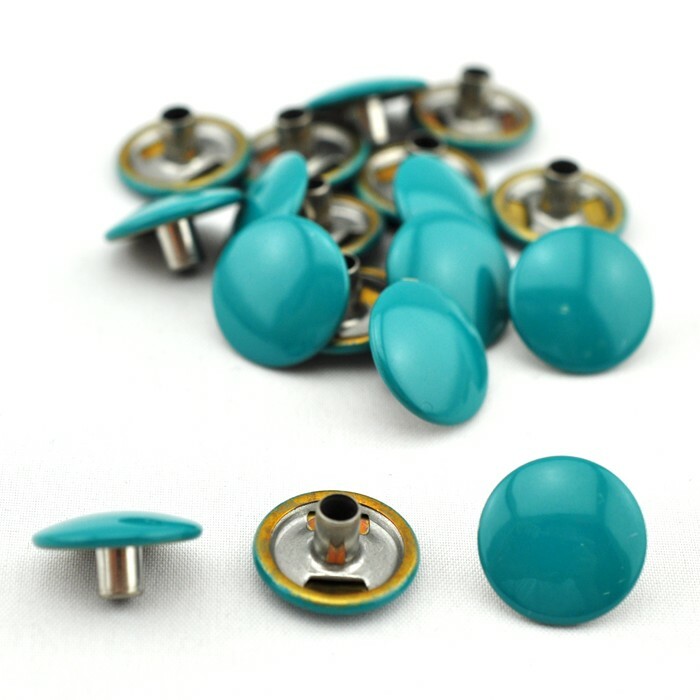 The Button piece is available in several different finishes and colors.